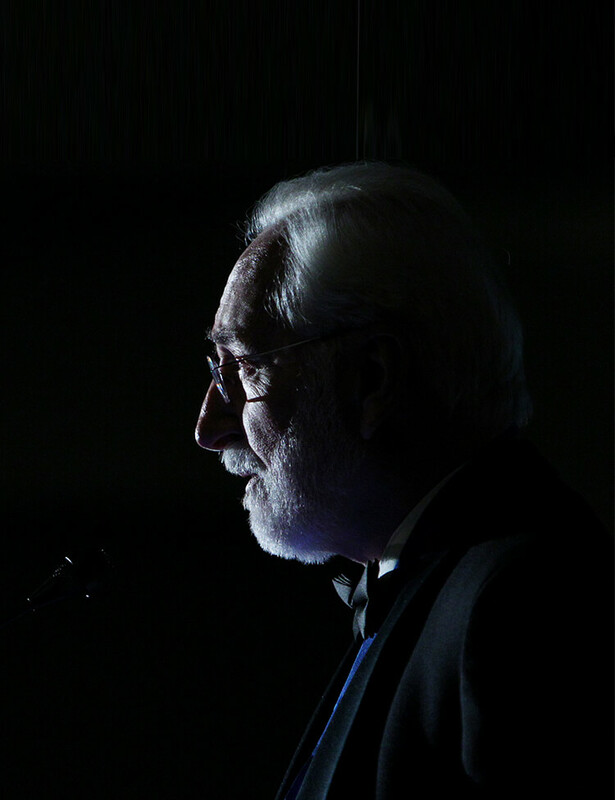 An honoree in the Society of Entrepreneurs’ esteemed Hall of Honor, Frederick W. Smith is responsible for what is arguably one of the most recognizable names in the world – FedEx. What is today a major operation, shuffling millions of packages around the globe on a daily basis, all began in 1965, when Fred was a Yale undergraduate. He wrote a term paper proposing an airfreight system that could accommodate time-sensitive shipments such as medicines, computer parts and electronics. 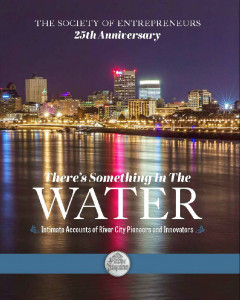 He realized that, in order to be effective, his system would have to function at night, and FedEx officially began operations on April 17, 1973, with the launch of 14 small aircraft from Memphis International Airport. 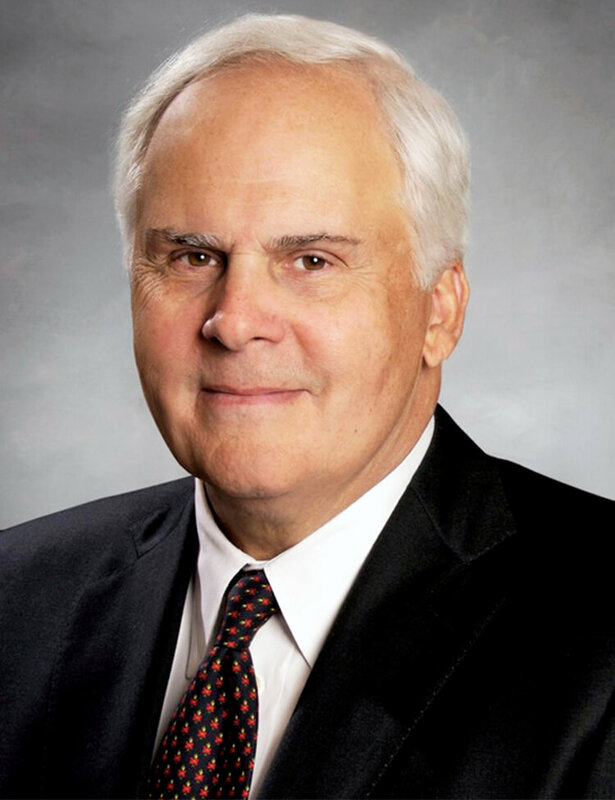 Today, Frederick W. Smith is Chairman, President, and CEO of FedEx Corporation, the entity that encompasses all FedEx operating companies, including FedEx Express, FedEx Ground, FedEx Freight, and FedEx Office. 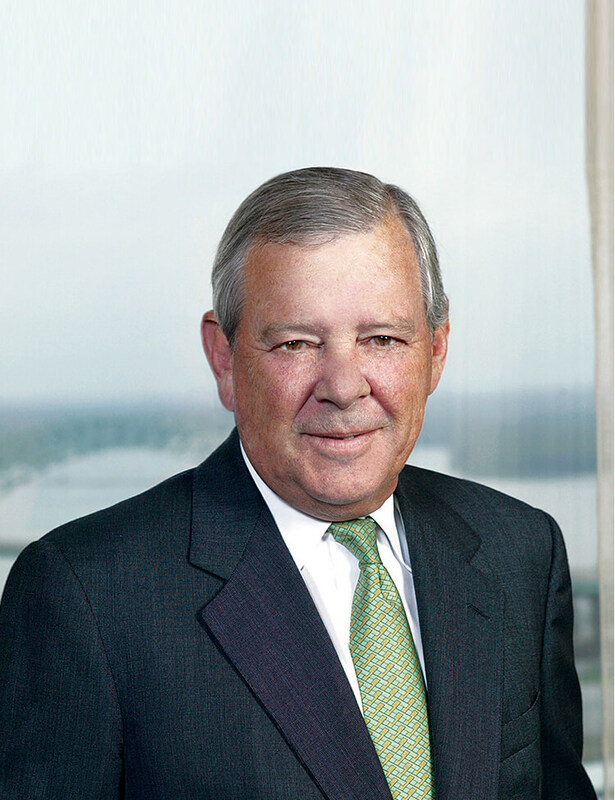 Smith has served on the boards of several large public companies and is co-chairman of the U.S. World War II Memorial Project. He is also a member of the Business Roundtable, the Business Council, the CATO Institute, the Mayo Foundation, and former Chairman of both the U.S. Air Transport Association and the International Air Transport Association. He has served as the Chairman of the U.S.-China Business Council and is the current chairman of the French-American Business Council. With annual revenues of $38 billion, FedEx Corp. is the premier global provider of transportation, e-commerce and supply chain management services. 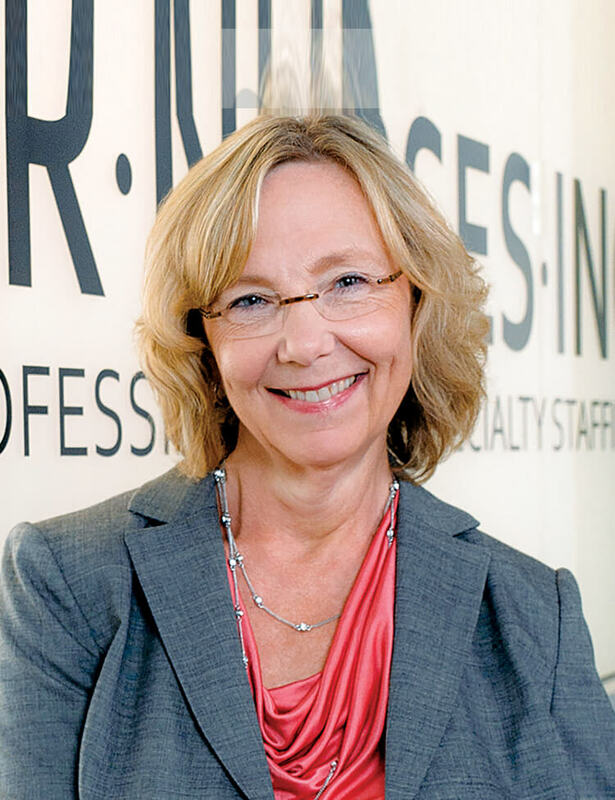 The company offers integrated business solutions through a network of subsidiaries operating independently, including: FedEx Express, the world’s largest express transportation company; FedEx Ground, North America’s second largest provider of small-package ground delivery service; FedEx Freight, the largest U.S. provider of regional less-than-truckload freight services; and FedEx Office, a leading provider of documents solutions and business services.